This microphone system is a perfect wireless solution for a number of settings including indoor and outdoor events, concerts, speaking events and more! 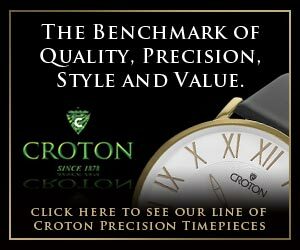 At a price that can't be beat, this is one of the best professional microphones available in today's audio world! 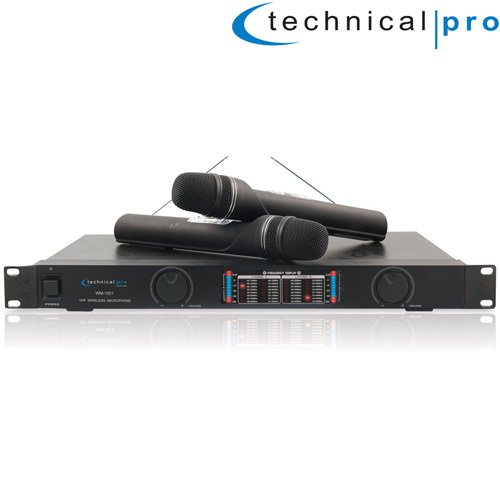 The WM1001 is a rack mountable wireless microphone system that is comprised of two microphones and a base transmitter. The base transmitter can be mounted onto a studio or mobile rack by using the rack mountable hardware that comes included. The two microphones included are built to last. The system runs on a dual VHF High Band and the microphones are uni-directional. This is a very important aspect and will allow you to use this microphone in noisy or loud ambient environments without worrying about picking up room noise or distortion that will interrupt your recording or broadcast. You won't need to worry about crowd noise, wind or any outside sound getting in the way of your speaker or singer! And this means you can DJ in a loud setting and still be able to clearly talk over your music! This is priceless in a live situation!